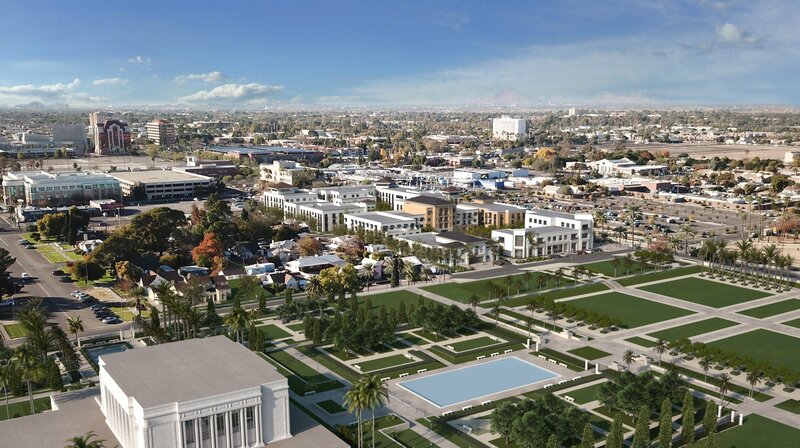 A few weeks ago we learned that The Church of Jesus Christ of Latter-day Saints was moving to demolish a number of Church-owned homes, as well as the temple visitors center, in the Mesa, Arizona Temple Historic District as part of a larger redevelopment effort for the largely dilapidated area surrounding one of Mormonism’s most iconic holy structures. 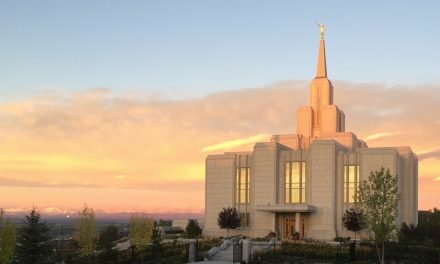 What we didn’t know yet were the nature of the plans. 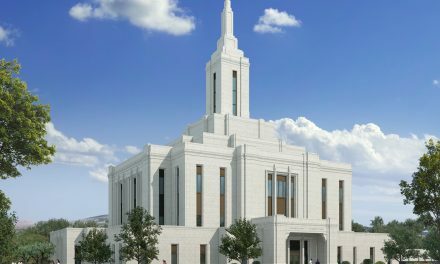 Now, we can wonder no more, as the Church has released renderings and details about the project. 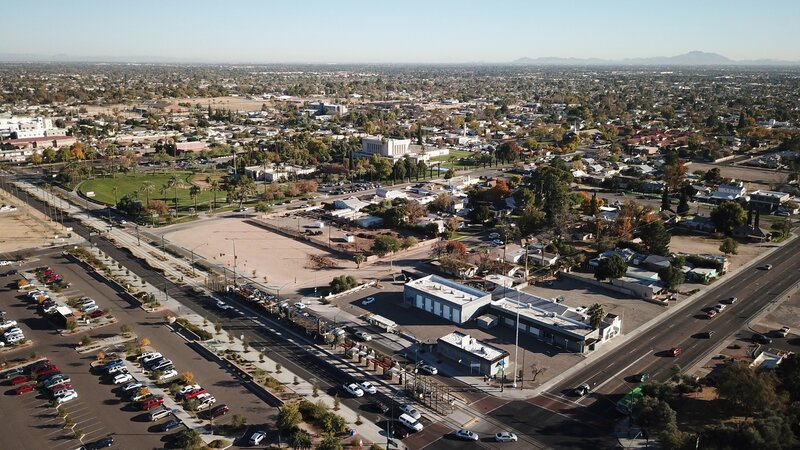 Slated for completion in late 2020 or early 2021, the development spans about a third of a block south of Main Street along Lesueur and Udall Streets and will contain a new visitors center, apartments, and light retail. 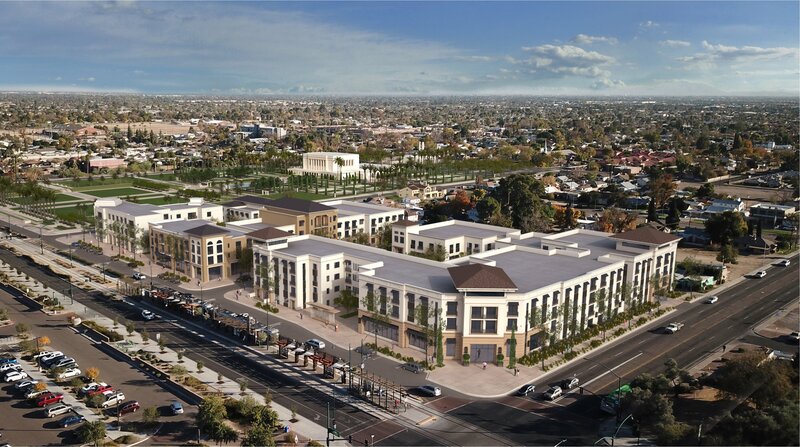 According to AZ Central, there will be 240 “market rate” apartments, including 20 studio units, 110 one-bedroom units, and 110 two-bedroom units. 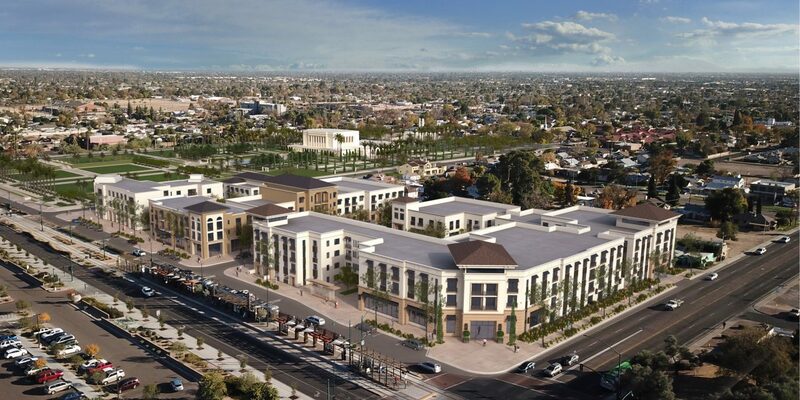 In addition, there will be 12 three-bedroom townhomes. 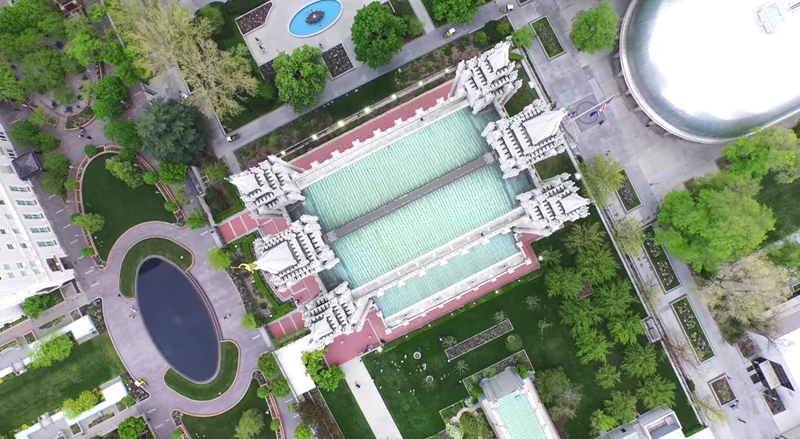 Officials from City Creek Development, the Church-owned company charged with completing the project, the allotted 450 subterranean parking spaces will exceed what is required under city code. 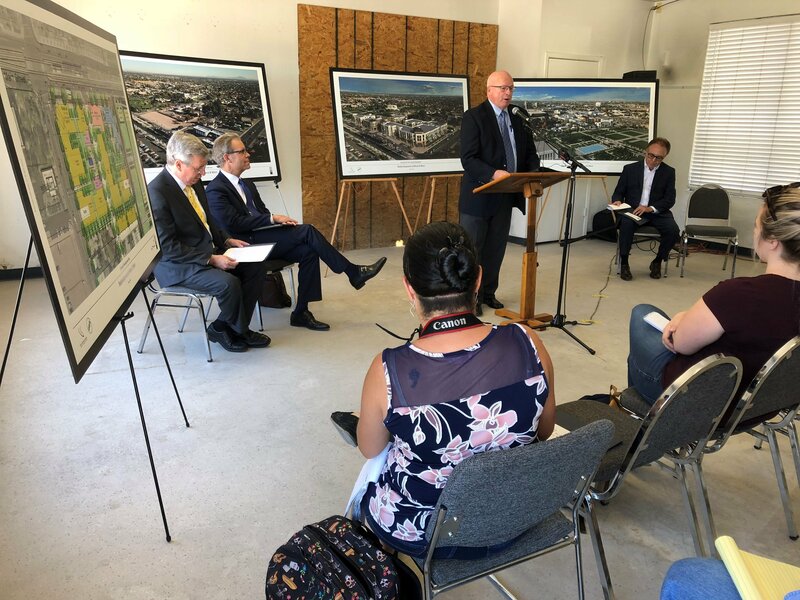 Arguably the crowning achievement of the project will be a new 18,000 square-foot visitors center on the corner of Main and Lesueur, as predicted. 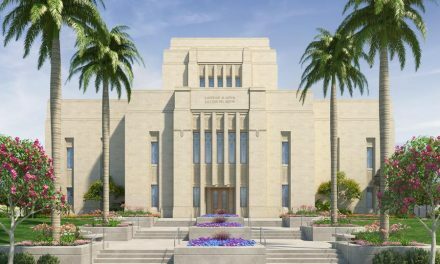 The project has come under fire from preservationists, arguing that destroying unique post-war homes is antithetical to Mesa values, and that the Church has not been transparent enough about the process to alter the area around the temple. Indeed, outside of a May 31 meeting, 3 protesters assembled. 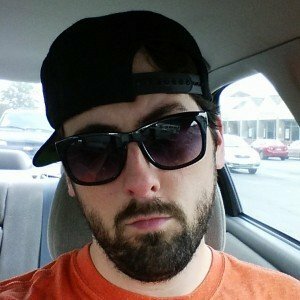 A crowd, if you will. 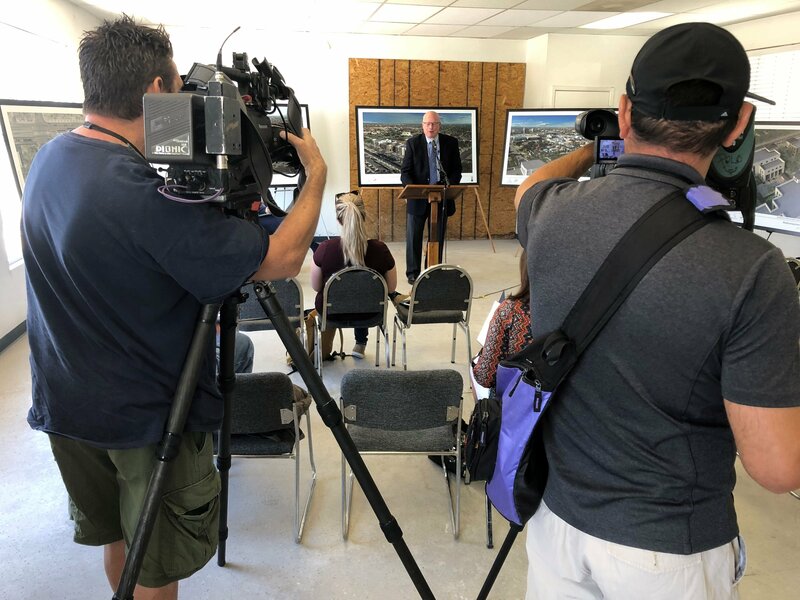 Nevertheless, the Church has been working for years with Mesa city officials to bring the project to light, and project leads stress that they are cognizant of sensitivities to overdevelopment or ignoring the past. 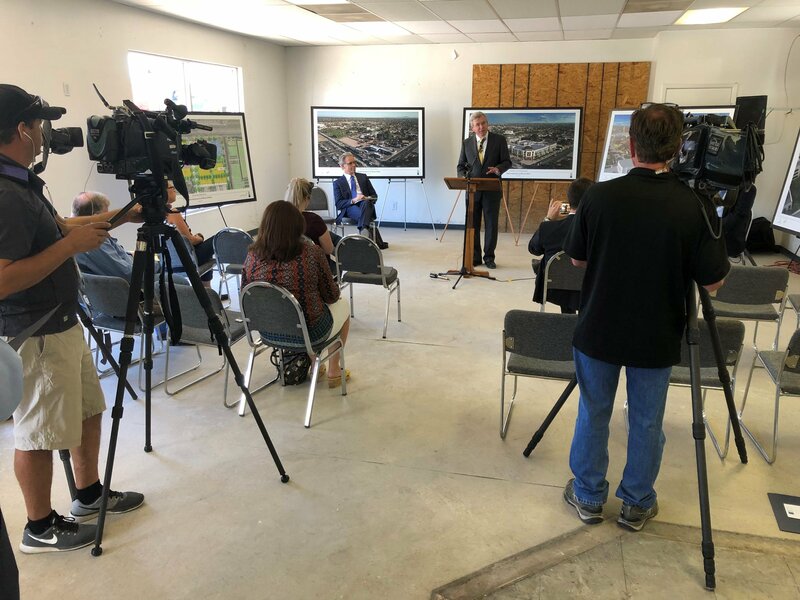 Matt Baldwin, City Creek development director, stated, “We’ve talked with city and county government leaders, city planning staff and other local developers. 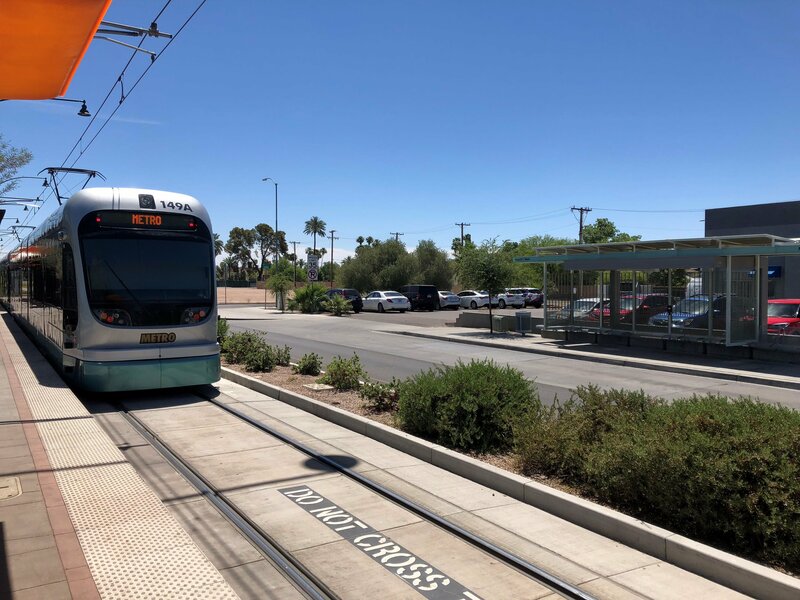 We want to enhance and beautify this block, but we also want to make sure what we’re proposing is what downtown Mesa needs.” Will Mesa residents embrace this low-key City Creek Lite™? Time will tell.